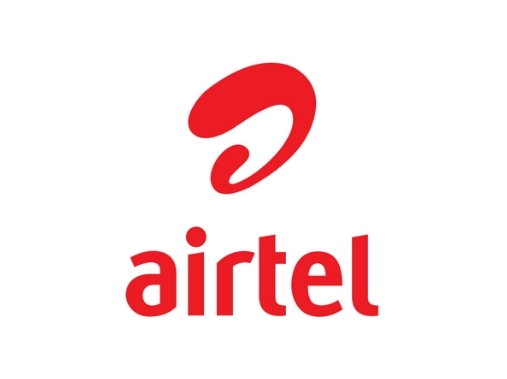 Airtel Payments Bank Offers – Get Rs 100 Cashback on Bigbasket – From decades, Airtel is the largest telecom operator in the country. After the arrival of Reliance Jio Airtel loose, many subscribers, but still, Airtel is the largest operator. Nowadays, to lure more subscribers Airtel is announcing some great offers. Do you want to earn some cash back or discount on Airtel website or on the myAirtel app? Airtel is offering flat 20% Cashback Upto Rs 250 when you pay with Airtel Payments Bank. All offers are given below so continue reading below. 1) Flat Rs. 100 cashback on payment through Airtel Payments Bank/Airtel Money wallet on min transaction of Rs.1000. 2) Applicable for first-time users of Airtel Payments Bank/Airtel Money Wallet on the big basket. 3) The offer is available only for Airtel Payments Bank (APBL) customers: a) wallet customers, b) savings account customers. 5) Offer is applicable once per user during offer duration. 6) Offer is applicable only for first-time users of Airtel Payments Bank/Airtel Money Wallet on big basket. 7) The limited period offer from 1st March to 30th April 2019. 8) Minimum purchase of Rs.1000 is mandatory in order to avail this offer. 9) Cashback would be credited within 72 business hours in the user’s Airtel Payments Bank wallet or savings account. 10) The offer is not valid for Bharti Airtel & Airtel Payments Bank employees. 2) Or download the Airtel app from Google Play Store. 3) Now login or register a new account on Airtel. 4) Then initiate a transaction on the Airtel app. 5) Enter your details and proceed. 6) On the Payment page, select Airtel Payments bank. 7) Pay the require Amount using the same. 8) Cashback will be credit in your Airtel wallet within a few hours. 9) If you face any problem while doing the transaction, let us know in the comment section below.